The forum will debut at the Morristown / Morris Township Public Library, 1 Miller Road, Morristown on Sunday, Dec. 11, 2016 from 1 to 4:45 p.m.
What is most needed today to resolve our most pressing issues in a country that appears to be sharply divided on so many issues? This was the question MaryLynn Schiavi, a resident of Long Valley asked herself weeks after the election. The answer has taken the form of a community education forum she has established called American Revolution 2.0. 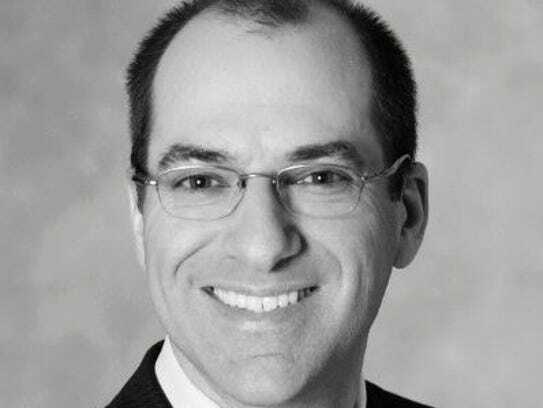 The forum will debut at the Morristown / Morris Township Public Library, 1 Miller Road, Morristown, on Sunday, Dec. 11, from 1 to 4:45 p.m. Participant signup is through Meetup.com. and on the American Revolution 2.0 web site. “After cycling through the five stages of grief after the election, I took a deep breath and asked myself — what are we going to do now to heal this sharply divided country? How are we ever going to move forward?” said Schiavi. At first American Revolution 2.0 was going to be a march through Morristown ending with a candlelight vigil. Schiavi, 61, said she realized most people her age don’t want to march anymore — at least not the friends and family she tried to invite. Schiavi said that’s when she concluded that was is more necessary than a march is a way for people to gather together, talk about the issues and potential solutions, regardless of their political backgrounds or other affiliations and it needed to be done face-to-face instead of on social media. 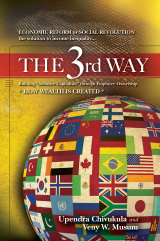 Upendra Chivukula, former Deputy Speaker of the New Jersey Assembly and a resident of Somerset, will be discussing the ideas in his book, The 3rd Way: Building ‘inclusive capitalism’ through employee ownership which he co-authored with Veny Musum, Bernards Township Republican Committeeman. 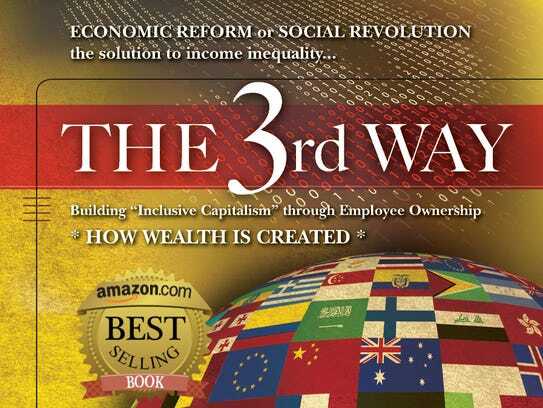 While the authors hail from different backgrounds and political parties they agree on the urgency to address income inequality. 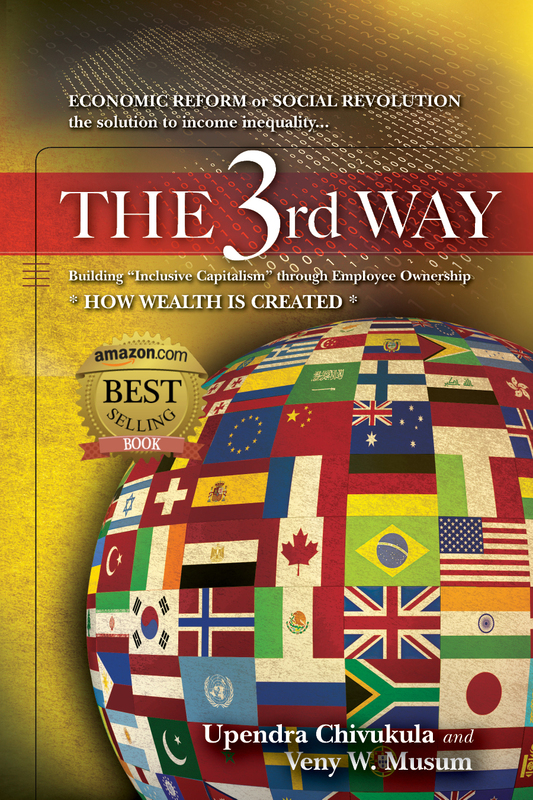 The 3rd Way offers an exploration of employee ownership, its history, and how Employee Stock Ownership Plans (ESOPs) work The authors believe it’s time to expand inclusive capitalism and economic democracy on an aggressive national and international scale for the benefit of everyone. “I realized that we have to find a way to invite more people to go beyond the headlines and the breaking news sound bites and deeply examine our most pressing issues and it might be better if it were done face-to-face,” said Schiavi, writer-producer and executive producer of “Pro Se Nation: understand the law for oneself,” a television program on Princeton Community TV. Schiavi said she plans to schedule at least one American Revolution 2.0 forum each month, offering everyone in the community an opportunity to sharpen their communication and critical and creative thinking skills and enter into substantive dialogue. “My hope is that we will also be able to develop solutions to some of our greatest problems during our brainstorming sessions, fine tune them, and present them to our elected officials,” she said. Explored through an interdisciplinary curriculum, participants will learn and dialogue about America’s most pressing challenges such as: healthcare, immigration, education and training for the 21st century, job creation, environmental issues, and the growing gap between the rich and the poor. For more information and to sign up, go to: https://www.meetup.com/American-Revolution-2-0-Community-Learning-Forum/events/235908019/ or use the form at: www.americanrevolution2.net or call: 908-256-5787. Admission is free. Donations to cover the cost of refreshments will be appreciated.